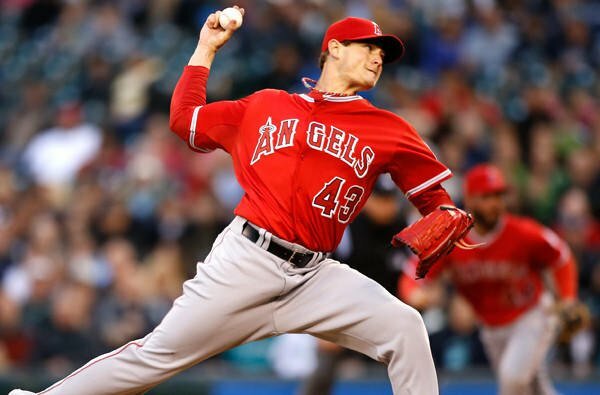 One of the most intriguing storylines going into the 2017 Major League Baseball season was that of Los Angeles Angels pitcher Garrett Richards and stem cell therapy. Richards, who suffered a torn ulnar collateral ligament of his pitching elbow in 2016, shocked the baseball world by opting out of Tommy John surgery, which has long been the traditional treatment for such an injury. Richards instead chose to try stem cell therapy as his avenue toward healing, and eventually back to the pitcher’s mound. With a potentially much shorter recovery time, as well as less potential for side-effects that can come with Tommy John surgery, the baseball world has been eagerly awaiting the long-term results of Richards’ return to action. On April 5, just days into the 2017 season, Richards made his first start for the Angels. And early on, things were looking awfully promising for each one of Richards, his team, and the healing power of stem cell therapy. Unfortunately, the waiting game reared its head once again, as Richards was forced to exit the game early with an irritated nerve in the bicep muscle of his pitching arm. While the previously damaged ligament was still intact, this new injury put the Angels pitcher back on the disabled list. Though the sample size from his return is still small, Richards finished the game pitching 4 and 2/3rd innings, allowing just three hits, one walk, no runs, and striking out four batters. His fastball velocity was also on par with his performance prior to the torn UCL that sidelined him in the first place. Now, the waiting game still lingers onward. Much of the medical community remains eager to see how well a joint that undergoes as much stress as the elbow of a major league starting pitcher can ultimately recover as a result of stem cell therapy. Here in Utah, there’s also a sense of hometown pride for someone that grew into the major-league player that he is today with multiple stops here in the Beehive State. Drafted by the Angels in 2009, Richards made his professional baseball debut with the Orem Owlz that same year. Fast forward several years to 2012, and Richards had elevated himself among the top 100 prospects in all of baseball. That same season, Richards took his final step toward the big leagues just a handful of miles North from his first steps, making 14 starts for the Salt Lake Bees before getting the call to Los Angeles for good. Having made multiple stops with multiple local minor league teams, it’s no wonder why baseball fans in Utah are also hoping that stem cell therapy can deliver the regenerative results that Richards and his doctors have hoped. With the continually developing technology of stem cell therapy, a success story like the one that appears to be in the works with one of Utah’s former minor-leaguers could serve as a valuable benchmark to the staggering potential of this treatment. Richards currently is on the verge of returning to the pitcher’s mound following the setback from his bicep injury in April. The team hopes he can add a valuable boost to its pitching rotation for the final stretch of the regular season in September. But maybe more importantly, a true, long-term recovery from Richards will offer added faith in the healing potential of stem cell therapy from here in Utah, all the way to the rest of the baseball world. 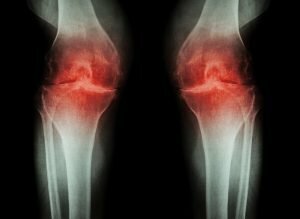 Experts are using biologic adjuvants to treat operative as well as the non-operative orthopedic injuries. This practice has continued over the years to grow and helps exhilarate the healing process of chronic musculoskeletal injuries. Stem cell treatments in the field of orthopedics are known to be one of the most commonly explored options and promotes osseous and soft tissue healing in the process. Basic science and research has proved the potential of stem cells in the process of treating musculoskeletal injuries. The procedure of orthopedic stem cell therapy is pretty simple and straightforward. Experts say that the best stem cell source for treating orthopedic conditions is derived from the bone marrow. Many researchers have spent days figuring out what stem cells prove effective in orthopedic injuries. After a lot of experiments, they came to a conclusion that the stem cells derived from fat aren’t that good to repair musculoskeletal structures like that of cartilage and tendons. When you go in for an orthopedic stem cell injections, figure out which type of cells are used for the therapy. Discuss the procedure and why stem cell therapy is ideal. You might also come across amniotic cell therapy while researching about stem cells. Talk to your doctor before agreeing on any orthopedic stem cell therapy. In no other treatments, a vague dosage of the prescribed injection is acceptable. That is not the case with stem cell treatments. Doctors who do not follow any dosage aren’t aware of the dosage themselves. Make sure that the doctor is aware of the required dosage of stem cells. Most of the professionals make use of the sophisticated processing labs, which are a critical component to orthopedic stem cell treatment. There is certain dosage for particular treatments that the expert needs to consider before injecting the patient. Usually, the dosage is approximately measured so as to meet the needs of the patient’s injuries. You just can inject the stem cells randomly into the body. They won’t travel to the injured place magically and heal the wounds. Advanced imaging is important to inject the stem cells in particular area of injury. There are certain types of equipment that your doctor uses to treat your orthopedic injury, since it is different from other wounds. Out of which one is a C-arm fluoroscope that is basically used to place stem cells into the injured areas of the spine or joints like shoulders, knees, and hips. The other most common equipment is an ultrasound, which is designed to allow placement of stem cell therapy in body parts like that of tendons and ligament which are best viewed with the help of this device. Ask the professional about the technologies they use, to carry out the orthopedic stem cell therapy. Most doctors use both the devices to fulfill different requirements during the procedure of orthopedic stem cell therapy. These devices help the professional to inject in the correct area which results to strong and positive results. This is a crucial step when working with orthopedic stem cell injections. Anesthesia that is used by the professionals to numb the patient’s injured body part may prove dangerous for the treatment. It can also kill the stem cells and lessen the power of the treatment. It is important the doctor is aware of the same so they can use the correct formula of anesthesia during the orthopedic stem cell treatment. The right type of anesthesia makes all the difference between a successful and unsuccessful orthopedic stem cell treatment. The injections contain multipotent stem cells that possess the ability to differentiate and mimic varying cell types dictated to specific body parts that needs healing and the right source of the stem cells. Patients should immediately stop taking any pills or medication that won’t help with their healing process. Now that you are aware about how important the role of anesthesia is in the stem cell treatment, make sure to ask your professional regarding the same. Find out which anesthesia do they recommend, research on it on a personal basis and clear your doubts before approving the treatment. Stem cell therapies are mostly used by athletes to treat their injuries because they have experienced the maximum benefits compared to others. 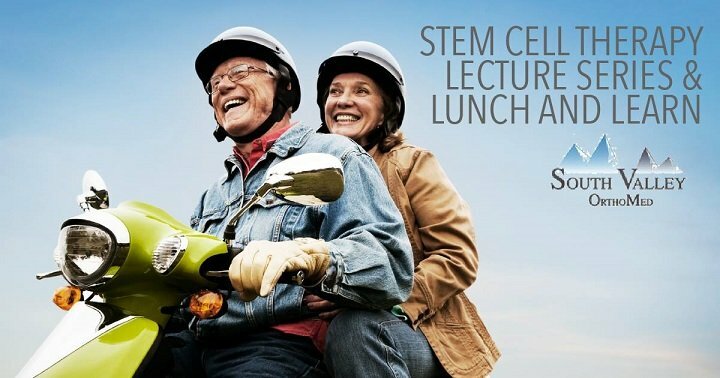 They are open about it and have even shared their amazing experiences with the media, talking about how good stem cell therapy has been for their career. People are becoming aware of the treatment and are turning towards the treatment. Not a lot of people know about the treatment or prefer the treatment. Many believe that the treatment is quite complicated and not safe. But, as a matter of fact, it is a simple yet effective form of treatment that helps in pushing the body’s natural healing power and regenerate the damaged tissues in the body. Remember, if you are looking for effective, good and lasting results, you will need to find a clinic that provides quality treatment and not just any random stem cell therapy. Make sure that the doctor is aware about the stem cell therapy and do not just recommend some random treatment alternative. Be prepared with a basic knowledge of stem cell therapy before you meet any professional. Orthopedic stem cell injections need to be injected under the guidance and monitoring of a professional who understand thew patient’s needs based on their medical history and their treatment requirement. This way you will know how knowledgeable and experienced they are and you will feel comfortable getting treated by a person who is aware of the advantages and issues of the treatment. Even if something goes wrong, they are highly experienced to stop the negative impact and turn the situation towards the positive end. Biologic use in orthopedics is a continuously evolving field that complements anatomic and biomechanical advancements in orthopedics. 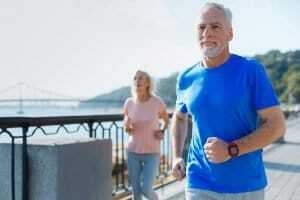 Stem cell therapy for orthopedics is taking an advanced turn and many people are trying out this treatment alternative.